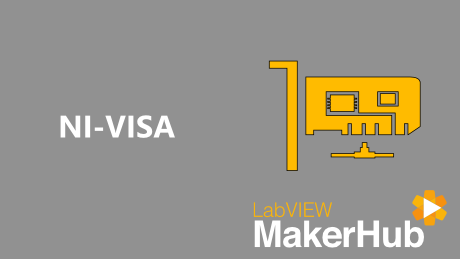 Learn how to use NI-VISA in LabVIEW! 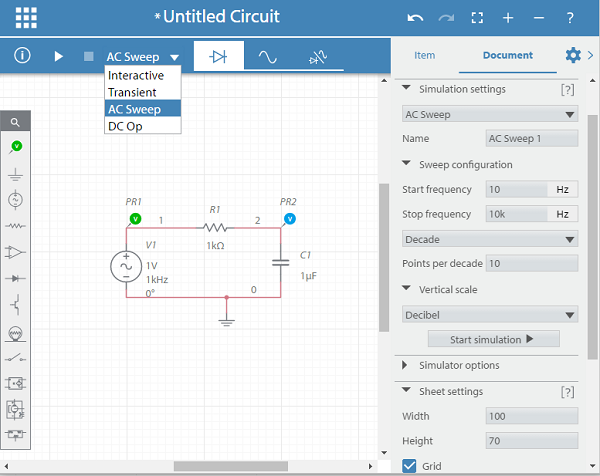 Brandon M. takes us on a tour of NI’s incredible circuit simulating software. His review will both take you through the getting started process as well as provide a overall analysis of the browser-based tool. NI myDAQ now available on the Digilent Store! 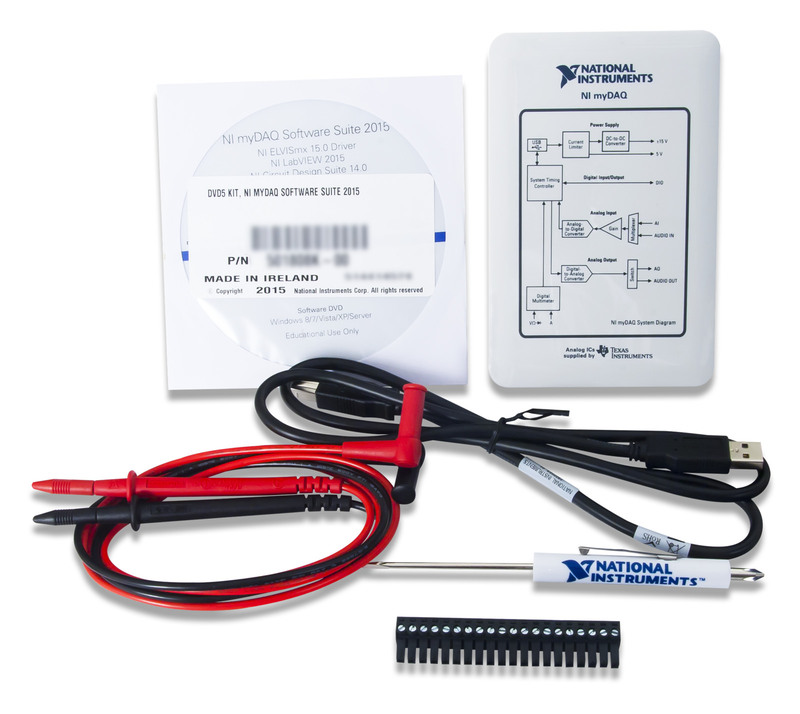 There’s a new product in the store, and it’s a doozy!